As each cake is completely unique and bespoke to meet your design requirements there aren’t any ‘set’ prices as such. Prices depend upon the size, flavour and the level of detail. Please see below for price guidelines. We highly recommend a consultation at our studio in Stourbridge, West Midlands. Here we will be able to discuss your design ideas to fit your budget and there will be cake available for you to sample. Although not essential, any fabric swatches, mood boards, invitations etc would be useful to bring along. If you don’t live local we also offer consultations via Skype. 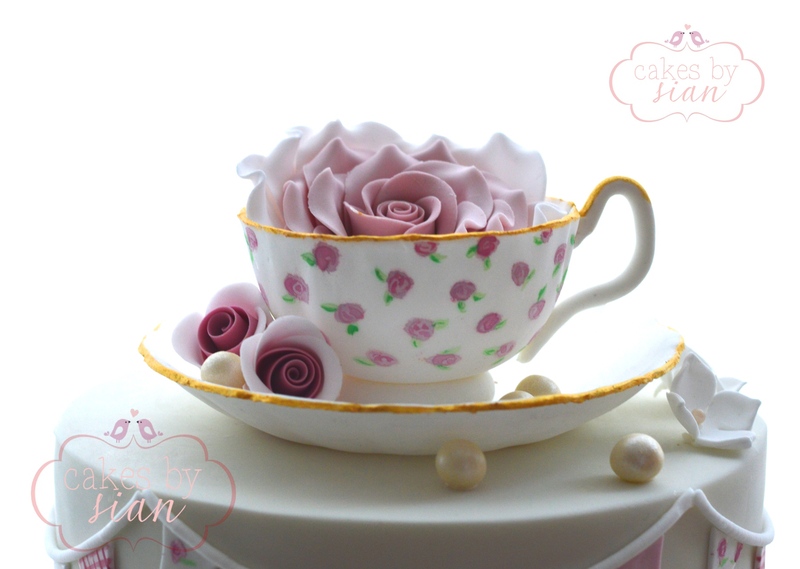 Please email Sian at info@cakesbysian.com to arrange a suitable time and date for your consultation. Cupcakes start from £2 for a buttercream swirl with sprinkles. Bespoke decorated cupcakes start at £3 and are individually priced dependant upon design. Dessert tables are priced individually depending upon the servings needed and the selection of desserts/sweets required. Please contact Sian on info@cakesbysian.com for more details. We also offer a wide range of wedding favours including cake pops, iced biscuits, cupcakes and macarons. Please email info@cakesbysian.com with numbers required for a quotation. If you have a specific flavour request don’t hesitate to ask.